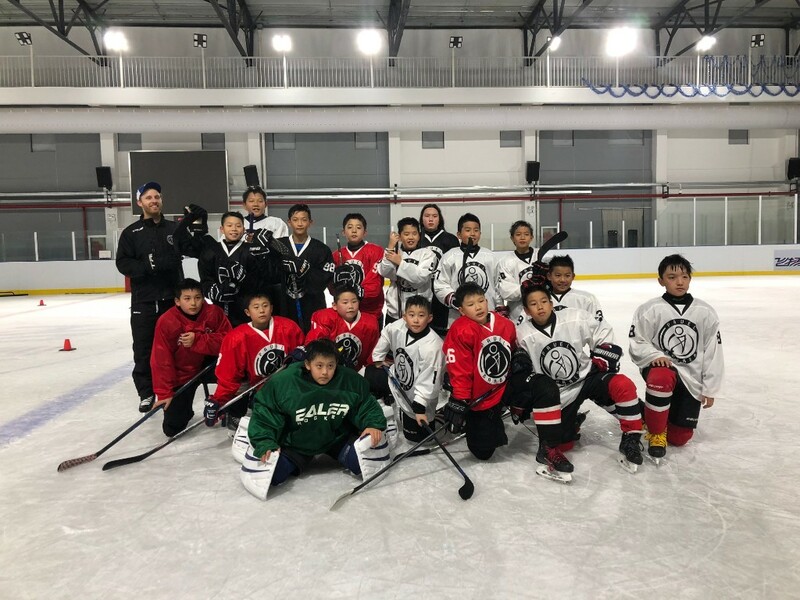 The first Asia Tour for the Pavel Barber Hockey School, organized by Powerplay Sports & Entertainment, turned out to be a huge success. The stats: twelve days, four cities and 140 players took part in camps around Asia. Pavel shot to fame through his YouTube videos and is a hugely popular social media presence with thousands of followers on his Instagram, Twitter and YouTube accounts. 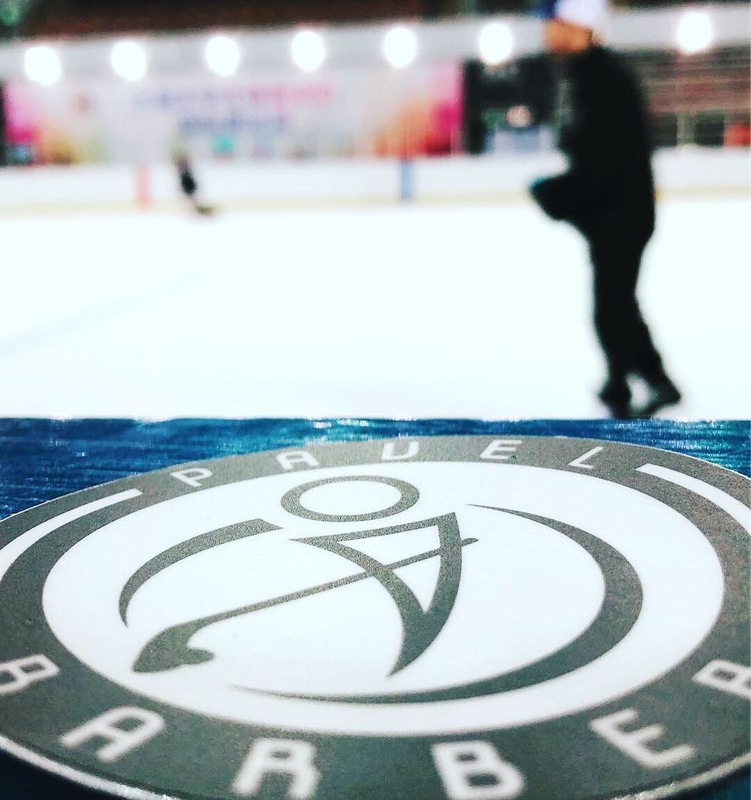 Pavel first landed in Hong Kong and showed his commitment to coaching by solving his jet lag and immediately stepping on the ice with a group of players at the Dragon Centre in Sham Shui Po. The next stop was stunning Shanghai, where the camp was fully booked within days of registration opening. Shanghai’s architecture, towering buildings and food culture were all highlights for Pavel and the team. This was Pavel’s first experience in China, and it was a big eye opener for him. 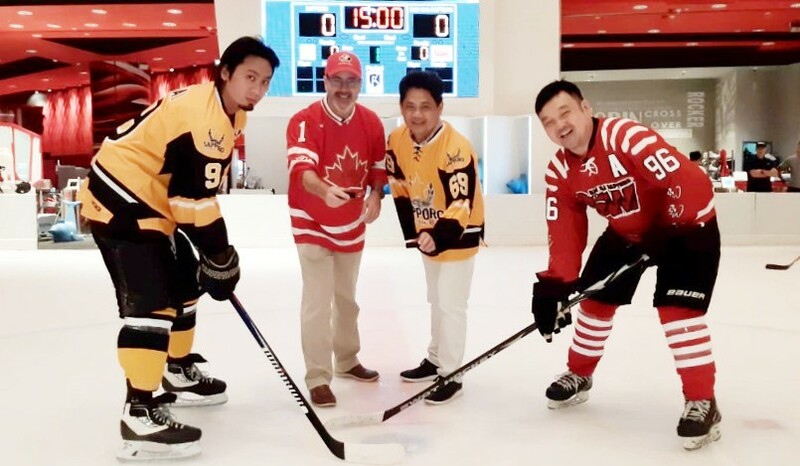 Following Shanghai was Manila, an event held in collaboration with Hockey Philippines. Pavel was greeted with die-hard fans and eager players who were keen to improve their skills. After wrapping up a highly energetic camp in Manila, the final stop was Shenzhen. 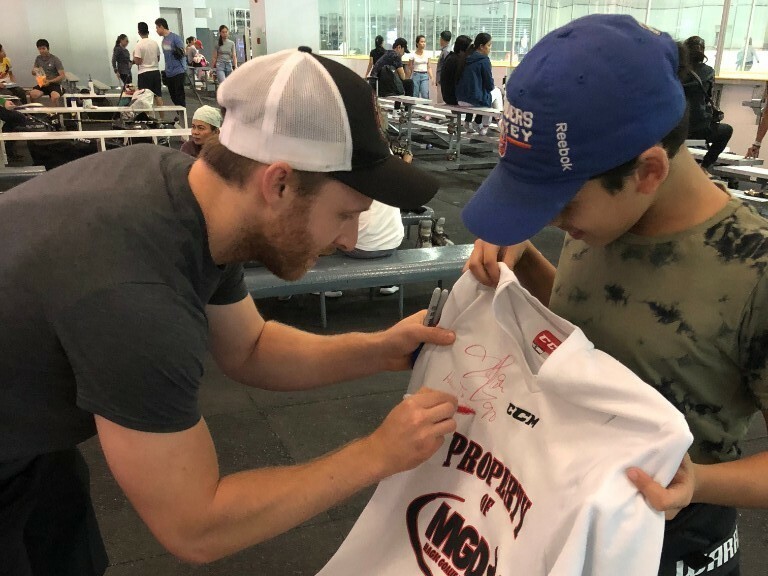 Working with Kunlun Red Star to hold the event, two different age groups packed the final weekend of the tour. 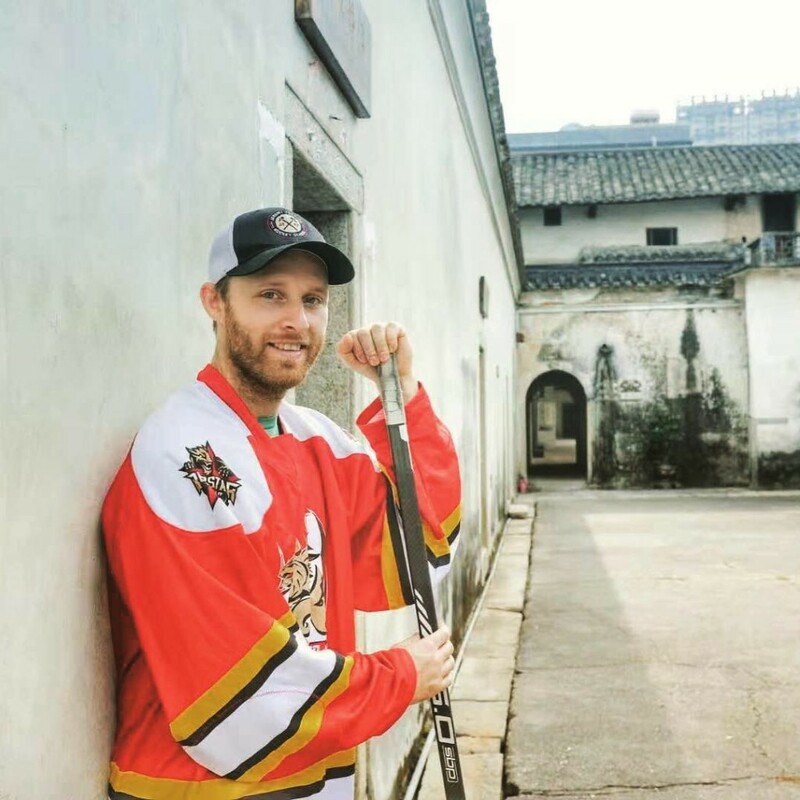 The camp was held at the practice rink of the Shenzhen Universiade Sports Centre, next to the main arena where the NHL China Games between the Calgary Flames and Boston Bruins was played. After all the camps were completed, it was time for Pavel to get some game time of his own. 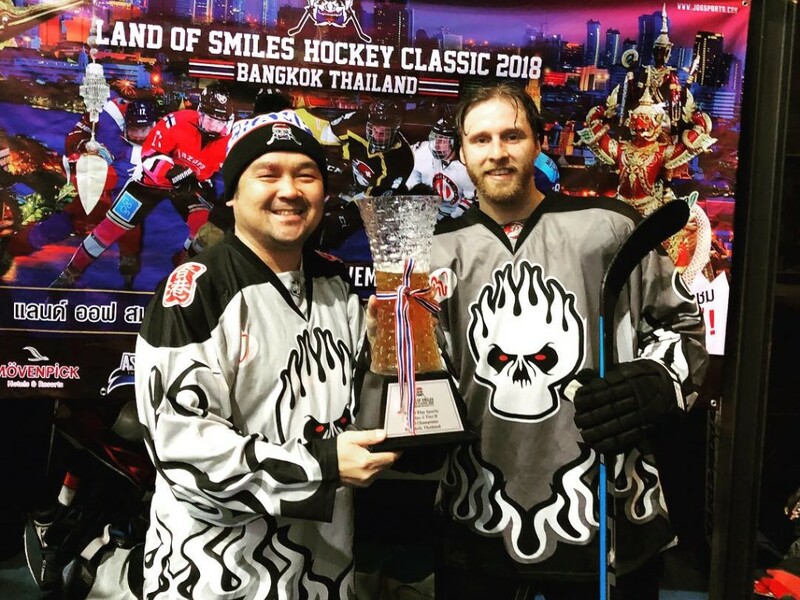 Pavel and Powerplay Sports & Entertainment CEO Keith Fong traveled to Bangkok, Thailand to play for the HK Hitmen in the famous Land of Smiles tournament. 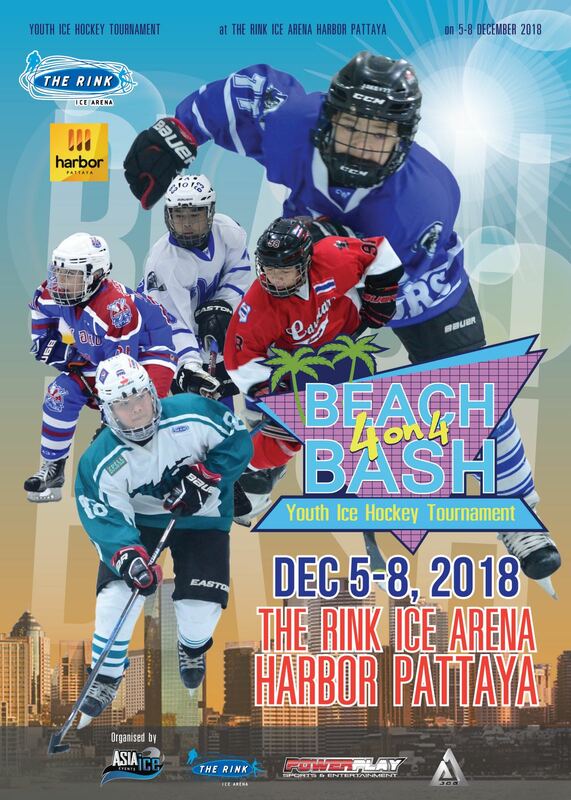 Known as one of the biggest tournaments in Asia, 40 teams competed on a truly international scale with teams coming from Canada, Russia, Japan, Singapore, Indonesia, the Middle East, Europe and Thailand. 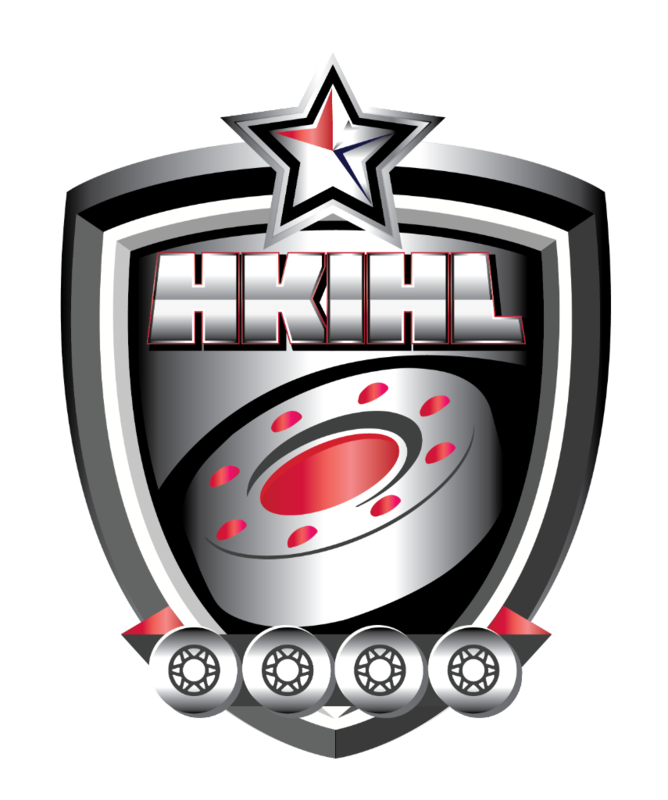 To cap off a wonderful trip, Pavel scored the game-winning goal in the seventh round of the shootout to help the HK Hitmen defeat the Vancouver Bulls 2-1, capturing the Tier II Championship. More on Pavel Barber is available on his website, YouTube, Instagram and Twitter. 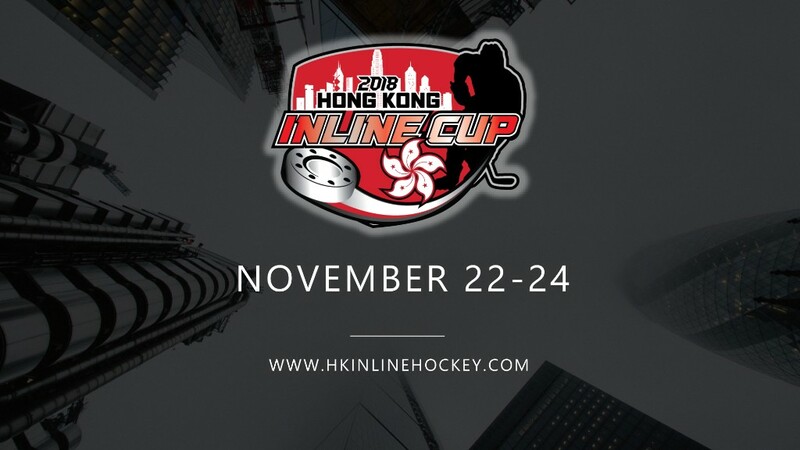 The 2018-19 SCIHL season kicked off in style at the newly renovated Elements ice rink in Western Kowloon. The traditional opening game faceoff featured special guests Jeff Nankivell (Consul General of Canada for Hong Kong and Macao) and Lowie Edjan (Group General Manager of Telford International, Sapporo Distributer). The opening game saw defending champions Sapporo take on the ever-present Sam Wai Raptors, where Sapporo showed their steel in holding out for a 4-3 win. Opening night festivities continued into game 2, where two newly sponsored teams Lucky Dawgs and Pacific Media Group battled out a 6-2 score line in the Dawgs favor. With plenty of players (fueled by Sapporo beer) and spectators sticking around to watch the third and final game of the night, there was a great atmosphere around rink. Hong Win and Bravo did not disappoint, playing out a thrilling 6-4 game, which saw Hong Win emerge victorious. If you would like to catch more SCIHL action during the upcoming season, games are played from 7-10pm at Elements ice rink on Sundays. Please visit www.SCIHL.com for further details on the schedule and league. 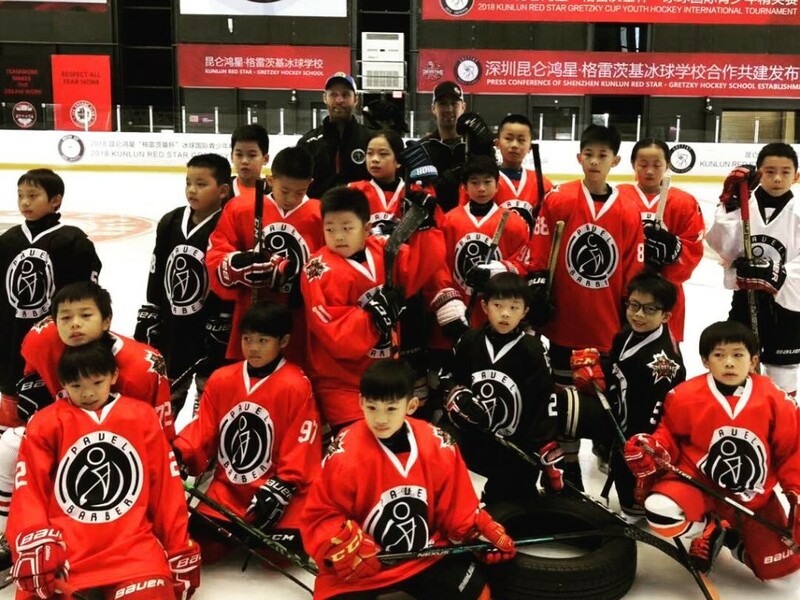 A big thank you on behalf of the SCIHL goes to the China Hockey Group, who have provided the app, website and valuable support for the league. CHG has also provided the SCIHL with intern Marc Benedetti, who has done an outstanding job in officiating league games. 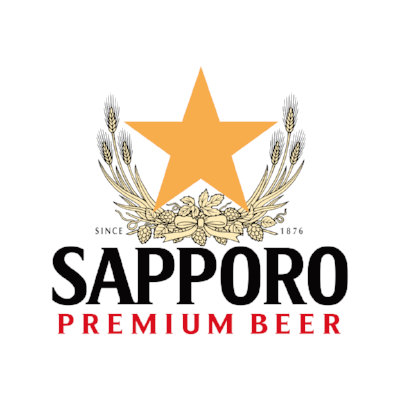 Sponsors Sapporo Premium Beer have generously offered to sell cases of beer to members of the league as well as their friends and family at wholesale prices. The cost for a case of 24 bottles will be under HK$200. If you are interested in purchasing a crate or multiple crates, please contact Keith (keith@powerplayse.com) to place an order. Please keep us in mind when you need to fulfill your beer needs. 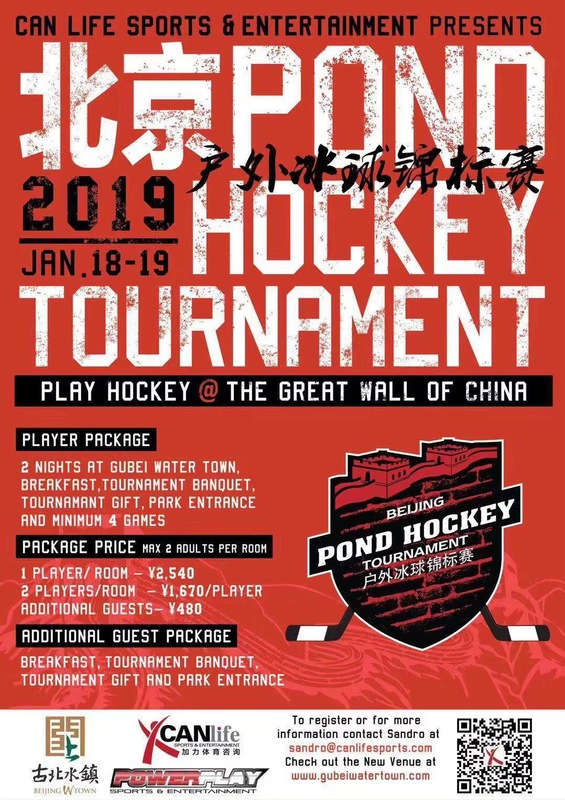 Play some hockey at the Great Wall of China in the Beijing Pond Hockey Tournament this January. A great opportunity to take in one of the man-made wonders of the world while playing some hockey. Contact Curtis Dracz at cdracz@gmail.com for further details. 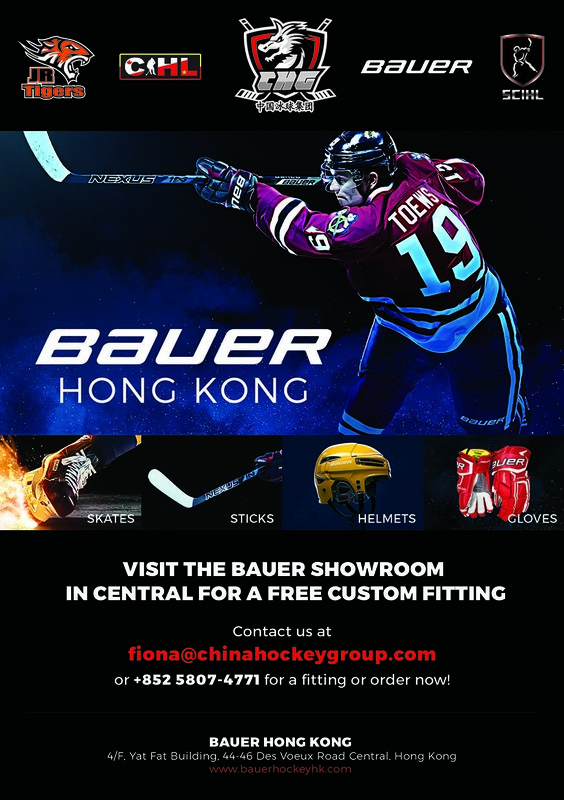 Did you know that all SCIHL players receive a 5% discount when purchasing Bauer equipment at the Central showroom? Skate sharpening is also available. Contact fiona@chinahockeygroup.com for any queries.